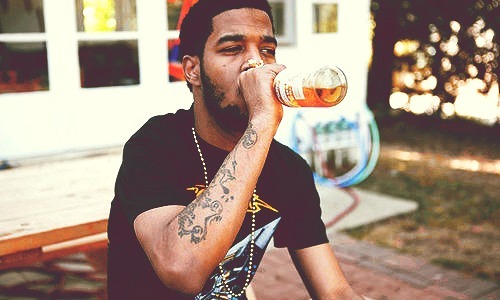 KiD CuDi – "Dennis, Hook Me Up With Some More Of That Whiskey"
Yup, looks like the moon-man a.k.a Kid Cudi is back to rapping with a brand-new song called “Dennis, Hook Me Up With Some More Of That Whiskey!." .. 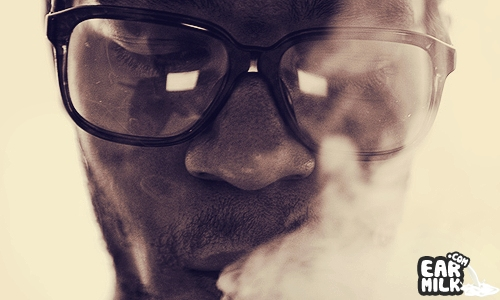 When it comes to rock/hip-hop albums, everything has to do with skateboarding. See, Lil Wayne announced that he would follow up his very .. YES! 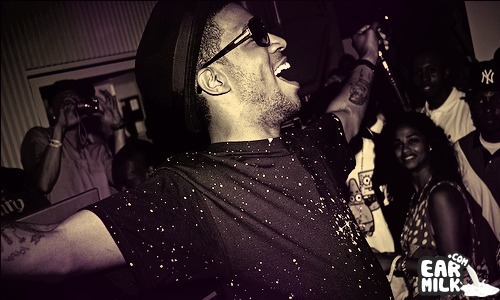 I have one of Cleveland's finest artists, KiD CuDi's, highly anticipated track "Dose of Dopeness". This was first heard back in 2008 .. The time is finally here people, this here is the full verison of WZRD (Kid CuDi & Dot Da Genius) first single "Teleport 2 Me, Jamie". ..
Las Vegas born and Santa Barbara raised TYR and New Hampshire's CR^NKN remixes a classic Kid Cudi tune and made it a filthy club scorcher. ..
Far East Movement links up with Cleveland's favorite sons KiD CuDi & Chip Tha Ripper (a.k.a Almighty Gloryus) on this exclusive new song ..
WZRD (KiD CuDi & Dot Da Genius) let loose another song, in a snippet form for now, from their upcoming currently "untitled" LP, due on January .. If you're familiar with the Ohio hip-hop scene (Cleveland pretty much speaks for the popular end of it) then you know that Chipa Tha Ripper ..
Childish Gambino x Tyler the Creator x MC Lyte on Cartoon Network's "Regular Show"
Cartoons, anyone? 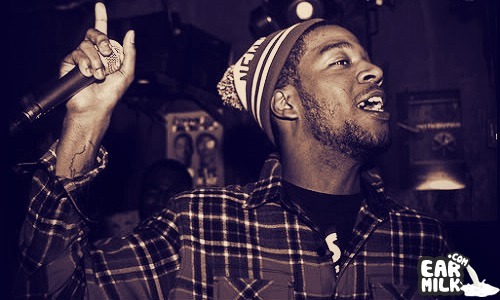 Most animated shows are pretty rad on their own but add the vocal talents of a few up-and-coming rappers and you have entertainment ..
WZRD (Kid Cudi & DotDaGenius) – "Brake"
Here we are with another sample from Kid Cudi & DotDaGenius a.k.a WZRD. 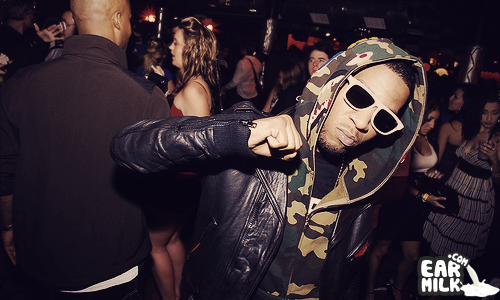 Leading up to their currently "untitled" LP, due on January 30th, ..
Looks like we got some leftovers from that Kid CuDi Rap Hard mixtape, which emerged from the inter-web not so long ago. Two more tracks in the form ..